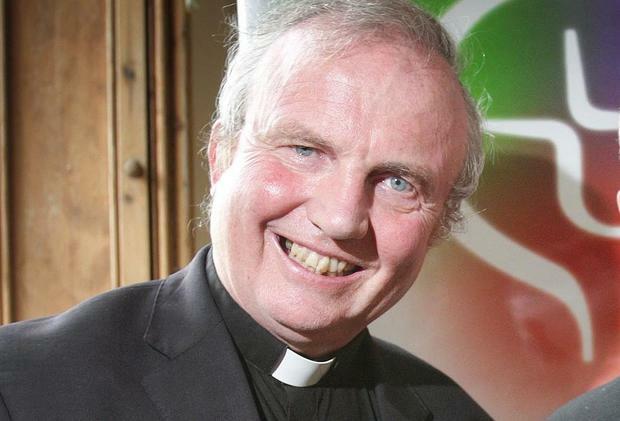 THE new Catholic Bishop of Derry has warned the pro-life movement that it needs to stop "screaming" over abortion. Bishop Donal McKeown, who is due to be installed in St Eugene's Cathedral in Derry on April 6, sent a strong message about the tactics employed by both sides of the debate, but warned pro-life campaigners: "You can't hate people into loving life." Speaking to the Irish Independent, the Bishop (63) said "screaming at one another is not acceptable from people who are pro-life". On clerical celibacy, Bishop McKeown said that he "would have loved to have been a daddy" and that he loved female company – but of marriage, he said: "It was not my vocation". Admitting he finds celibacy "difficult," he added: "Single life isn't that easy, neither is married life. Any notion that there is the hard way of life and an easy way of life is a false dichotomy." He grew up in Randalstown in Co Antrim, and because his father was one of 13 and his mother was one of eight, he was surrounded by a large extended family, a network that he describes as "a very healthy environment" in which he was very comfortable with women. "I need female company in my life," he said – and explained that thanks to his sisters, cousins and married friends, he was able to tune into women's views. The bishop, who has been an auxiliary bishop of the Diocese of Down and Connor since 2001, was appointed on February 27 as the new leader of the cross-border diocese of Derry. He called on Irish society to foster "courteous dialogue between people". He signalled a realisation by the hierarchy that the church cannot dictate to the State on issues like gay marriage. He acknowledged that "the State has to make up its own mind about what in the civic sphere is appropriate legislation." But he qualified this by adding: "On the other hand, I think it is important to talk about the dignity of human life and it is important to talk about intimate relations and help people grow from where they are. We have to find ways of speaking the truth in love."